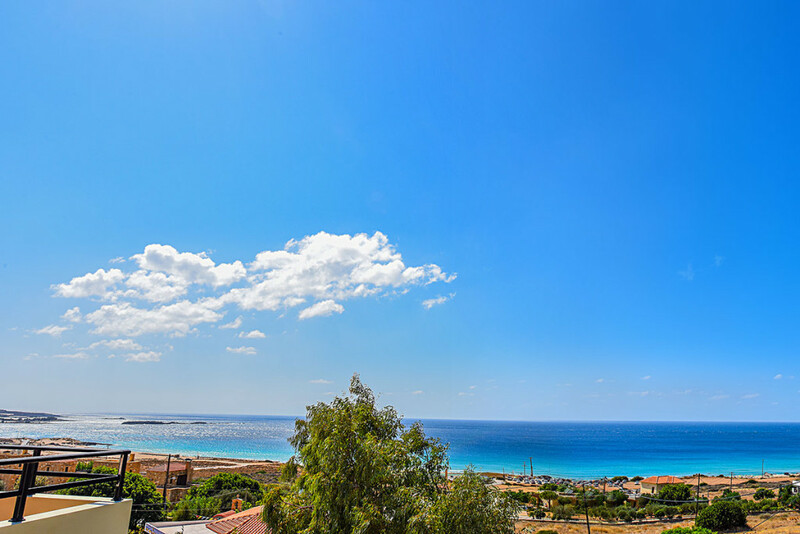 Nikos Apartments is just 300 metres from the sandy beach of Falassarna and offers spacious apartments with the capability to prepare your own meals and a large balcony with a view of the sea. Free wi-fi is and free parking is also available. Every apartment has a comfortable sitting area as well as a kitchen with a fridge and cooking utensils. 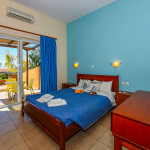 In our quiet apartments you can enjoy your holiday and cretan hospitality. 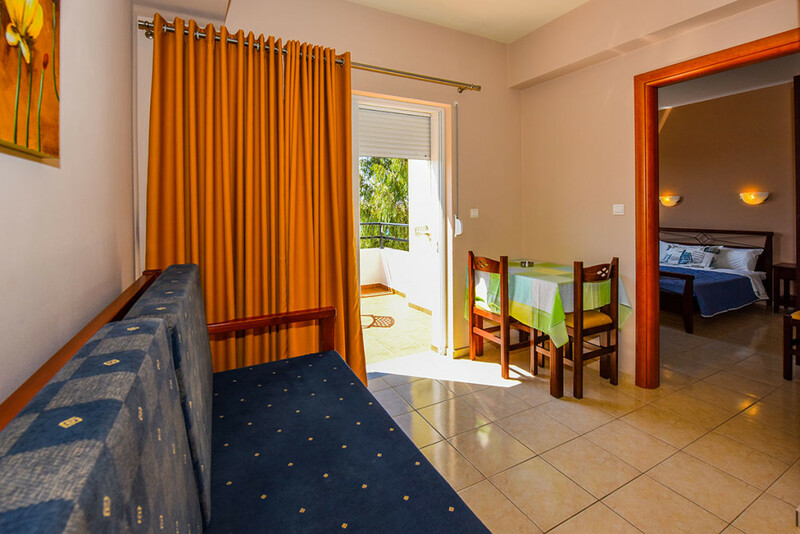 The apartments can accommodate from 2 to 5 people. 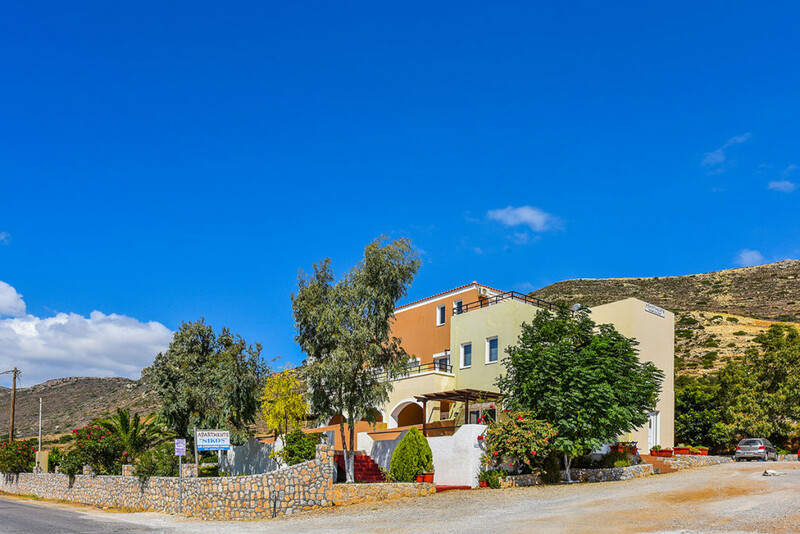 They have a balcony with a view of either the sea or the mountain and are fully equipped. The large balconies have an amazing view especially in the morning during sunrise and of course during sunset. 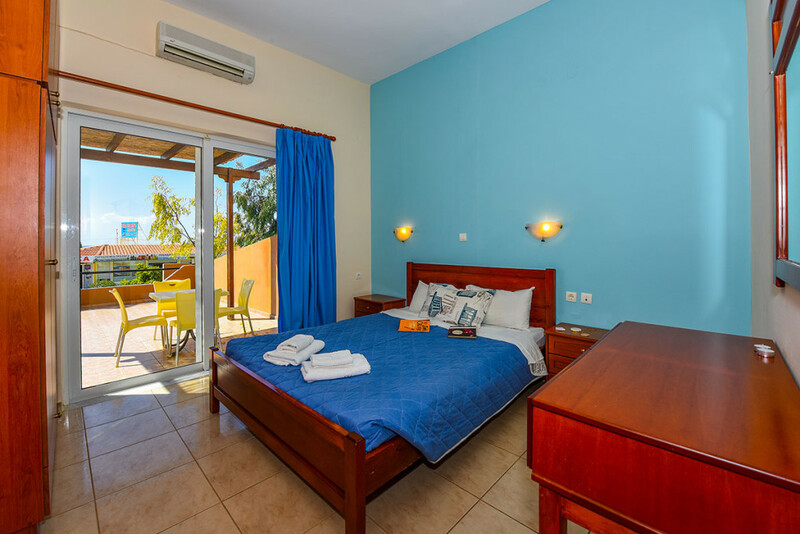 So come to enrich your vacation with relaxation, listening to the call of nature and enjoy moments of extraordinary beauty and quality.